More exciting news from Warcradle this morning! 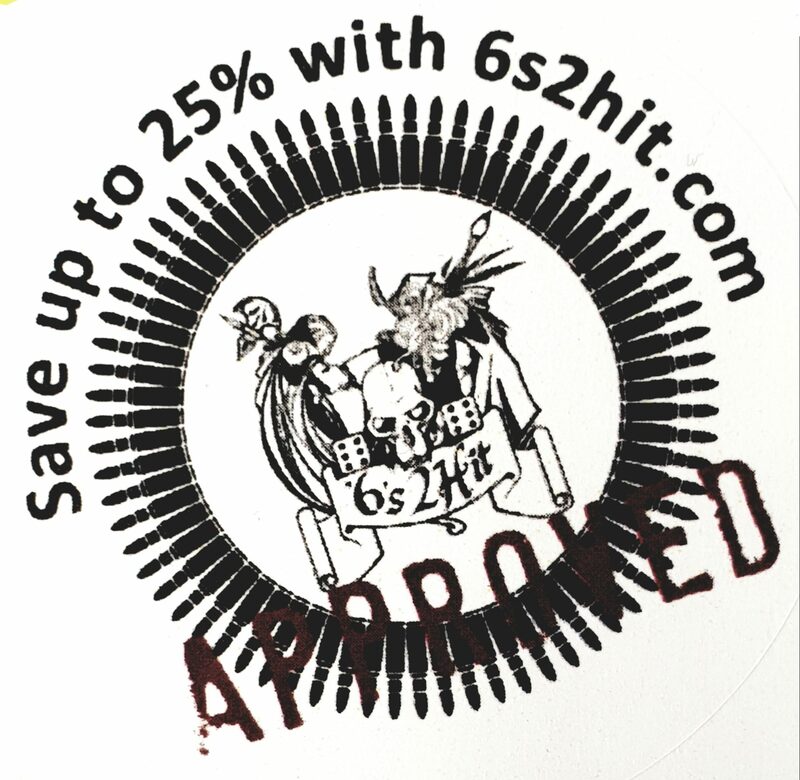 Check out the website for more details! 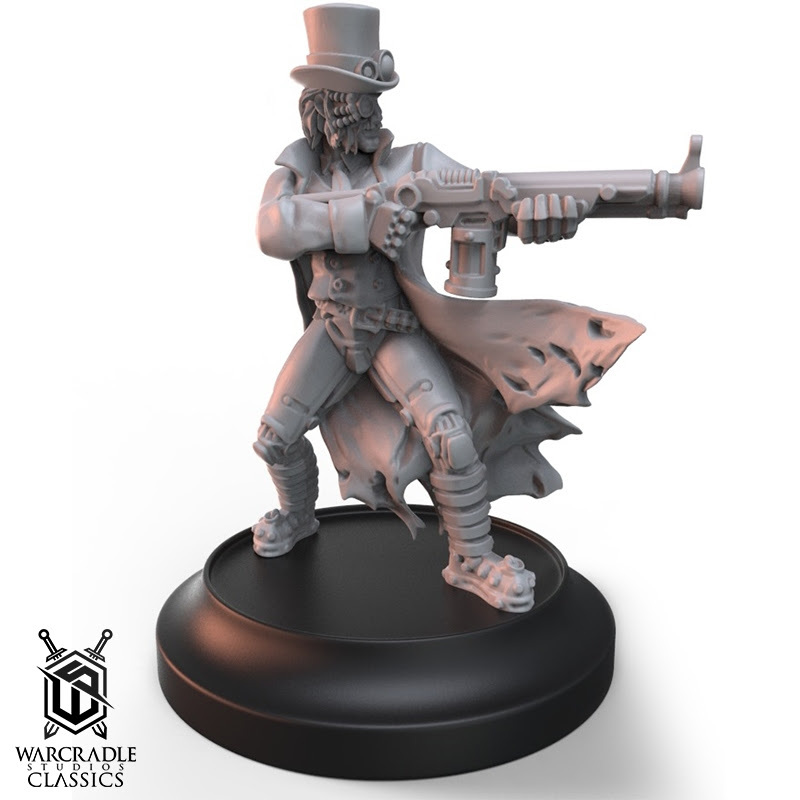 Warcradle Classics: Wild West Exodus Goodness! You may have seen our Warcradle Classics announcements and the first two Waves including items from the first two editions of Dystopian Wars, but now, we’re ready to announce Wave III and we think you’re going to like it! 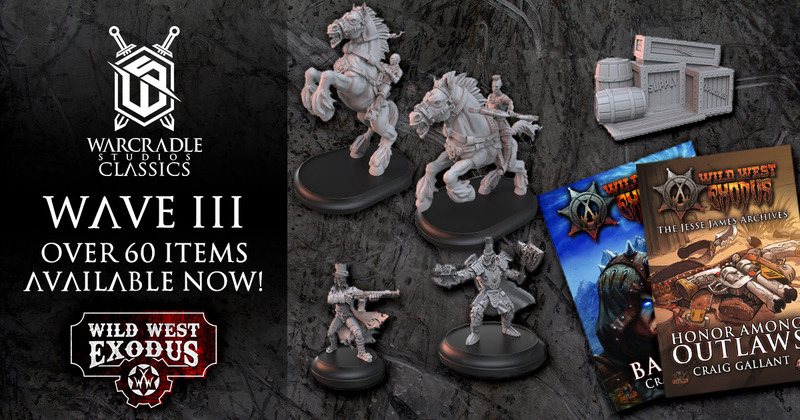 Wave III contains over 60 items from the first two editions of Wild West Exodus. 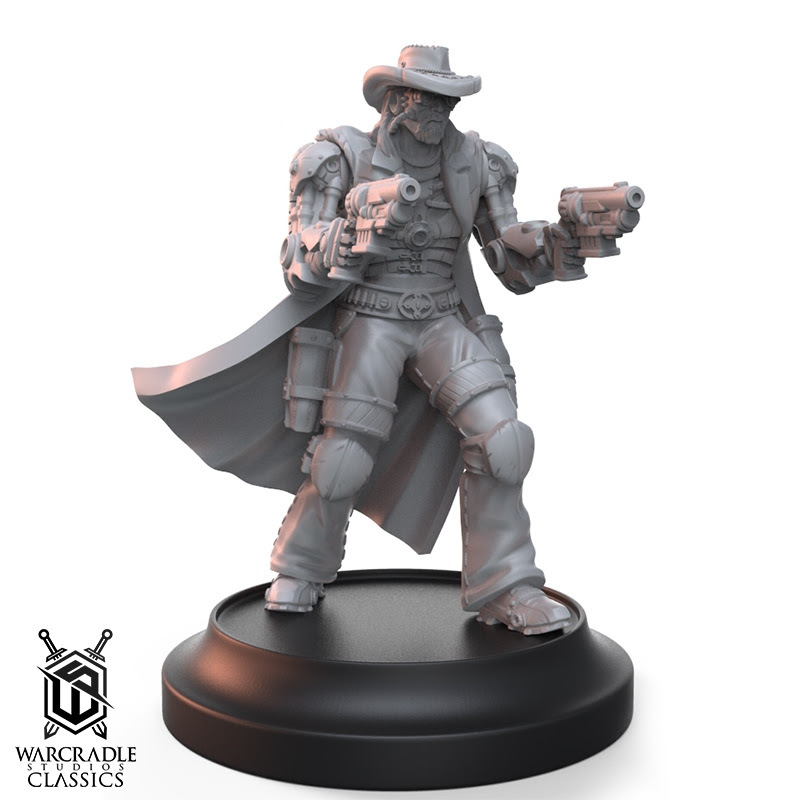 That’s right, you read correctly – over 60 items of pure Wild West Exodus goodness have been added to the Warcradle Classics range. Find the full article on the Warcradle Studios blog. 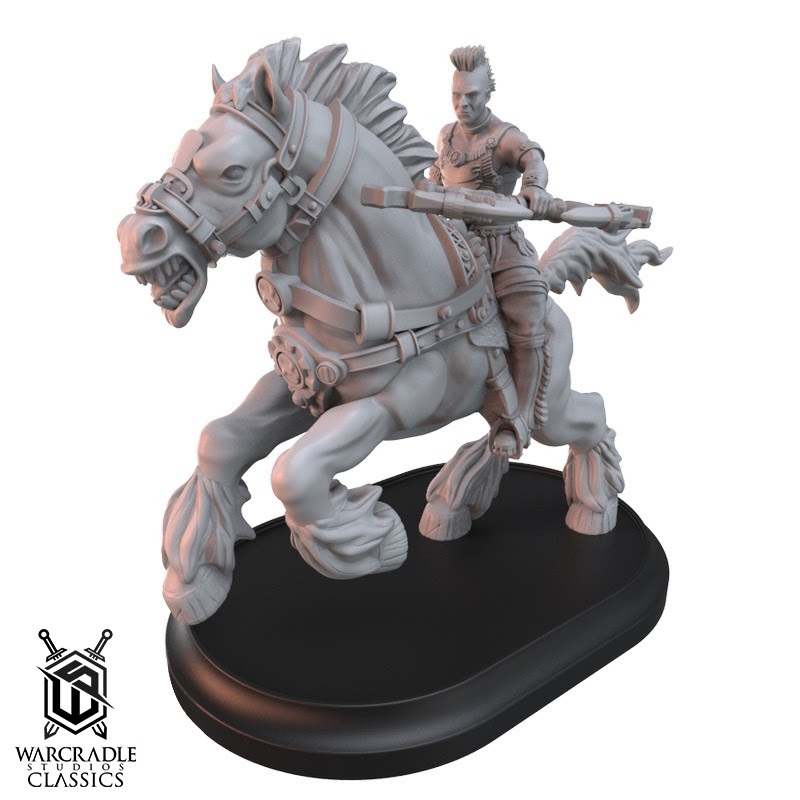 Surprised to see Wild West Exodus miniatures? You shouldn’t be! The Warcradle Classics range is all about making classic miniatures available to everyone again – as long as masters and moulds pass our thorough quality control checks, of course. 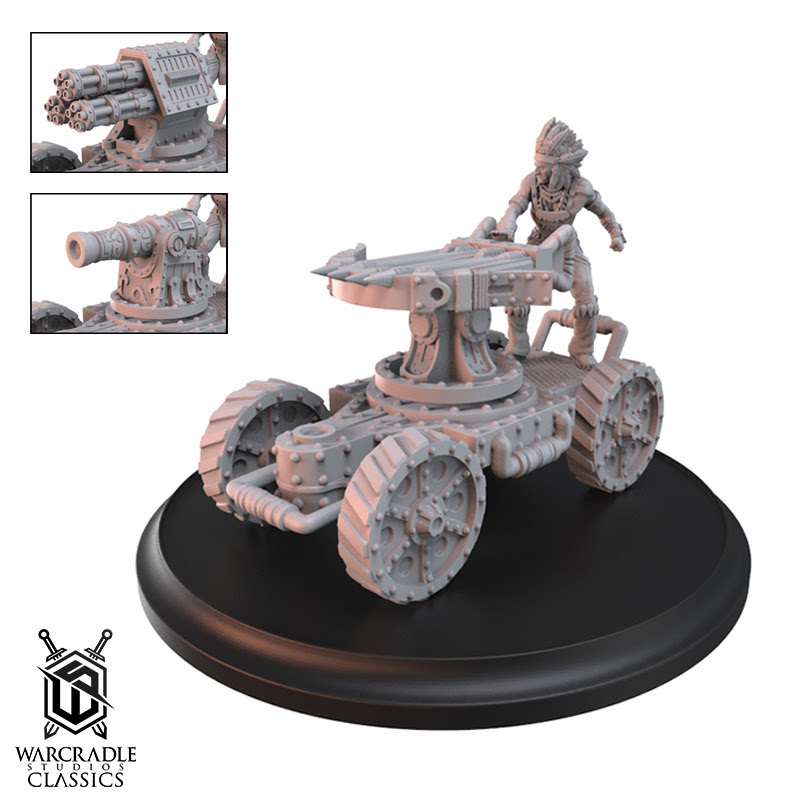 Items in this wave of Warcradle Classics are currently available to order through our trade partners and are available to buy on the Wayland Games web store. Be sure to follow our social channels for future Waves to find out what’s available, and when pre-orders go live, so you don’t miss out. Remember, items in the Warcradle Classics range are produced in limited numbers. 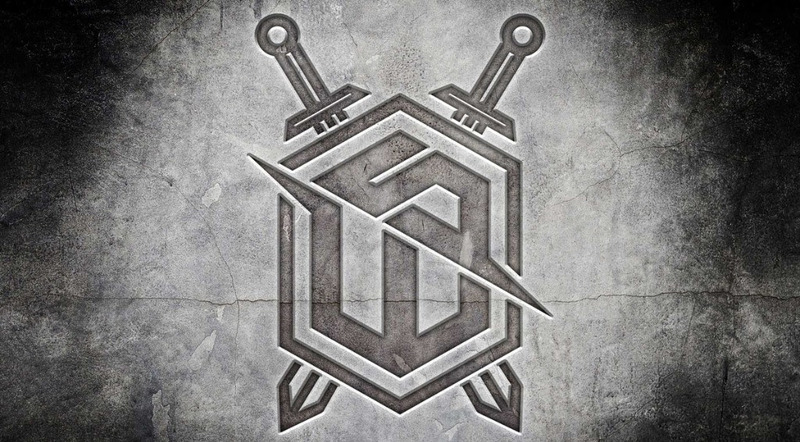 Copyright © 2018 Warcradle T/A Wayland Games Ltd, All rights reserved.